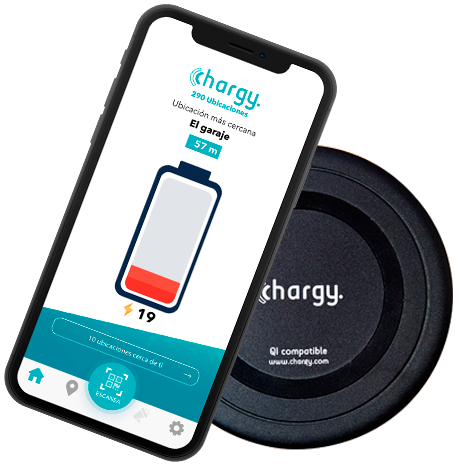 Chargy, the mobile charging device. We are the most advanced in the market. As simple as that. Battery low and no charger nearby? 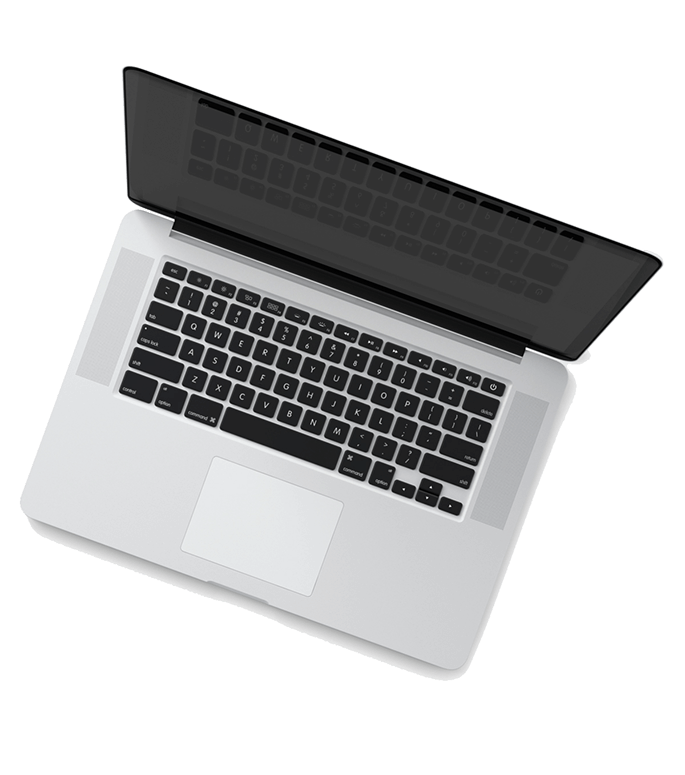 At Chargy Technologies we are specialists. 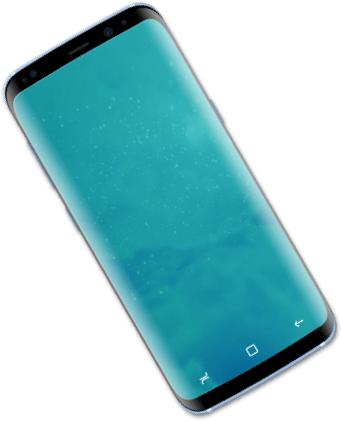 Qi is one of the standards of the market created in 2008 by the Wireless Power Consortium (WPC), and is already being incorporated by manufacturers like HTC, Huawei, LG, Motorola, Nokia, Samsung, Sony and Apple most recently. 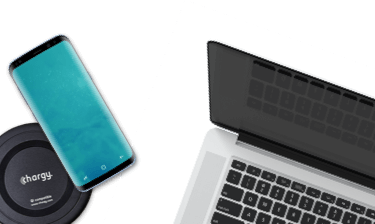 Chargy is a simple and elegant solution that allows its customers to recharge their portable devices – smartphones, tablets, wireless headsets, cameras … – anytime, anywhere, without cables and without plugs. 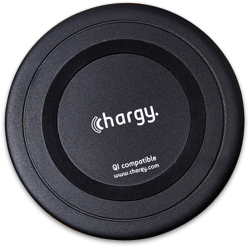 Chargy is a pioneer in offering WiFi Hotspot with wireless charging. Can you imagine the potential for your customers? Thanks to Chargy businesses will offer free wireless charging and WiFi Hotspot to all your customers.